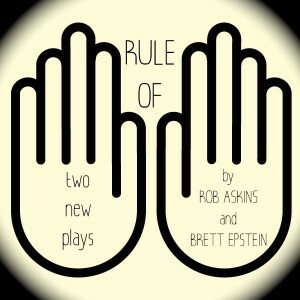 Brett is joining forces with the brilliant playwright Rob Askins (Hand to God, EST and MCC) for RULE OF TEN! Save the date! SUNDAY, FEB. 9TH at 7:00pm. Tix are $5 in advance, $8 at the door.